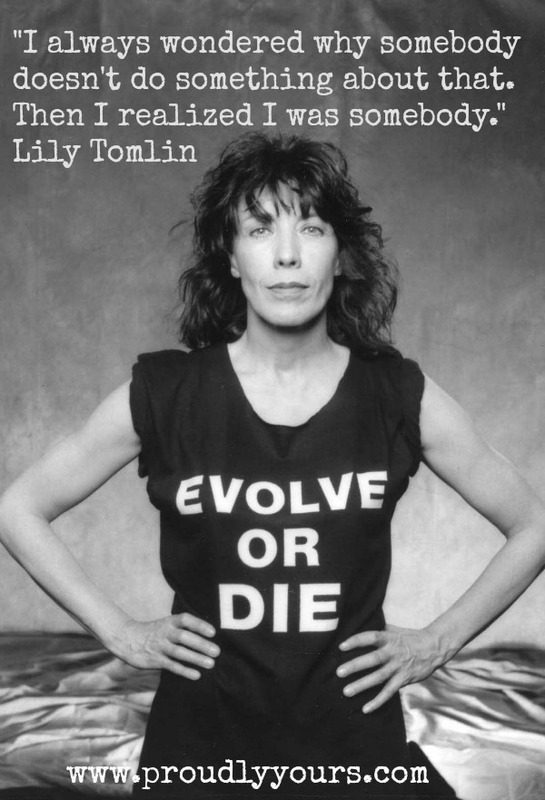 Iconic and legendary are words that barely scratch the surface when it comes to Lily Tomlin. The comedian, actress, writer and producer turns 77 this week and we’re honoring her with a Monday Meme. Tomlin recently nabbed her 23rd Emmy nomination for her role on Netflix’s hit ‘Grace & Frankie’ and shows no signs of slowing down. A vocal feminist and LGBT activist, Tomlin has long chosen roles and projects that reflect her beliefs. Tomlin and her wife/collaborator Jane Wagner met in 1971 and have been together ever since. Remarkably,however, the couple never had a formal coming out. “I certainly never called a press conference or anything like that,” Tomlin told Metro Weekly in 2006. The pair’s relationship was well-known but hardly talked about until the couple was married in 2013, after 42 years together. Got a birthday, anniversary or special occasion coming up? We’ve got a card for that!